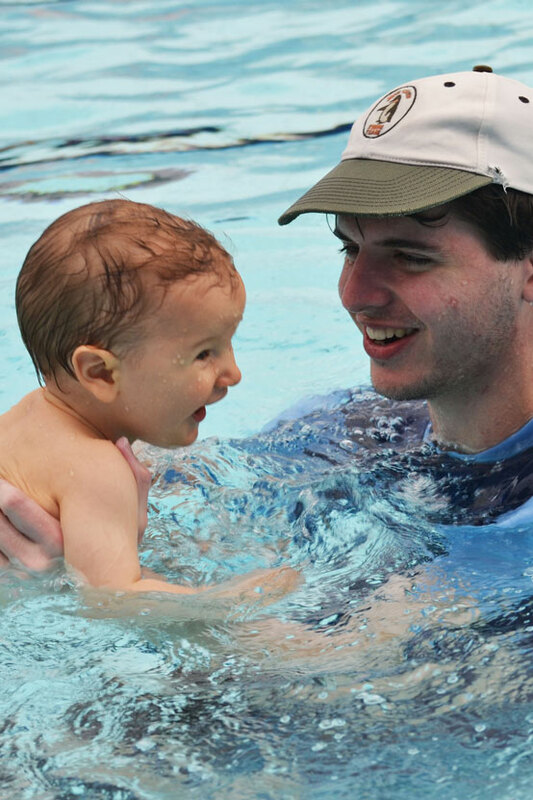 At John Carew Swim School, we are a family run business and treat our staff as part of the family. 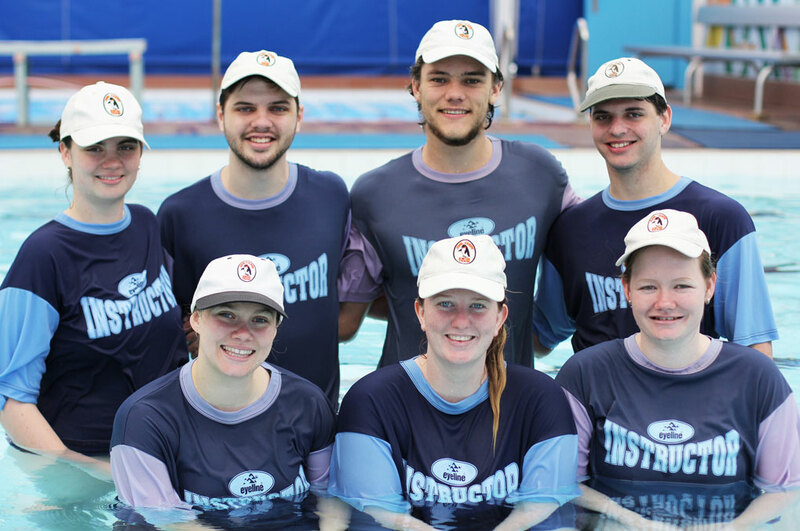 We constantly strive to help our passionate instructors improve their knowledge and skills in the pool, and ensure they are all accredited through an AUSTSWIM or Swim Australia course. We also supply in-house training seminars to all of our swim team to ensure their knowledge is up-to-date with our policies and the industry standard. Most importantly, all of our staff see how essential learning this lifelong skill is and share the same patience and love of teaching that we do.